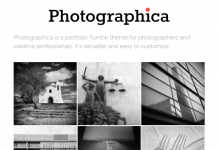 Are you love to have a clean white Tumblr website design? 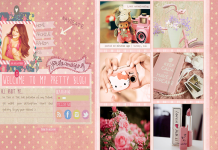 Most website visitors comfortable to visit clean website layout/content and less-complicated navigation. 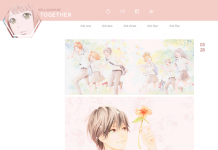 There are are a lot of tumblr theme with mostly white colored schemes, you may confused to pick one that fit your needs, so we’ve hand-picked them for you. 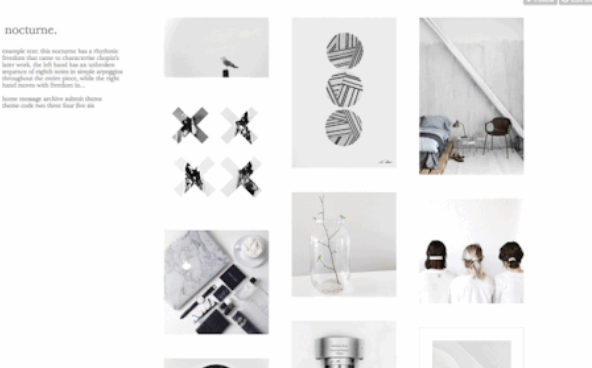 This collection will be constantly updated to include more white Tumblr themes, don’t be hesitate to provide us a theme suggestion that we missed in this post. 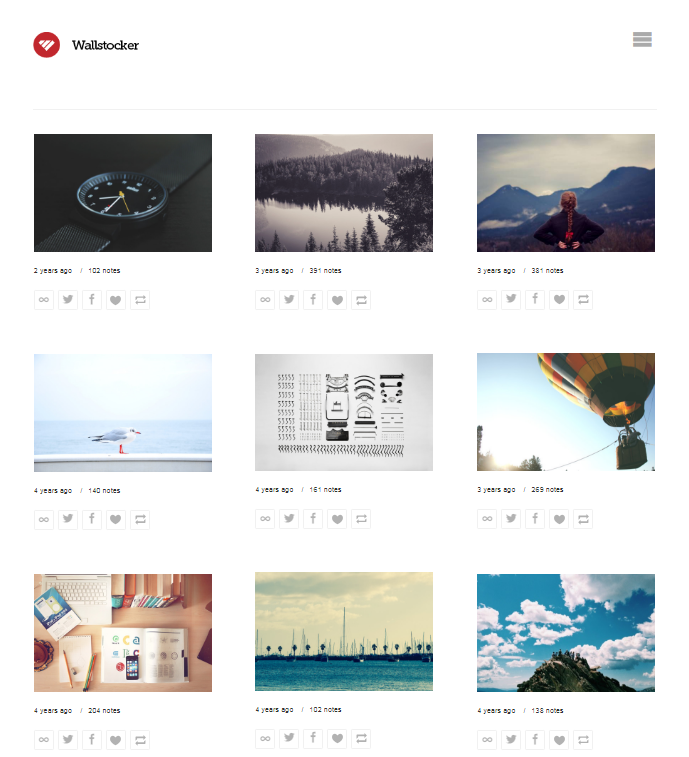 Wallstocker is a free tumblr theme for a simple and clean portfolio. 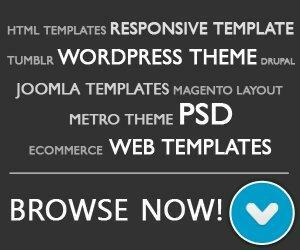 Featuring responsive web design with grid based layout. 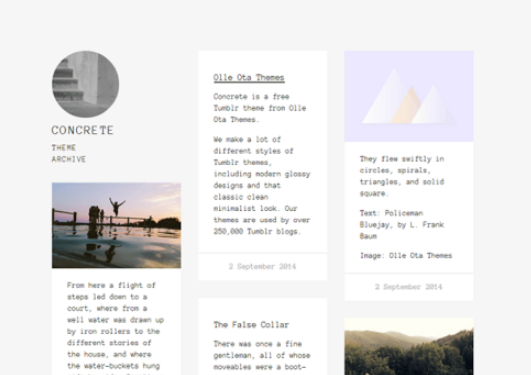 Concrete is a minimal theme with white design and retro typewriter font. 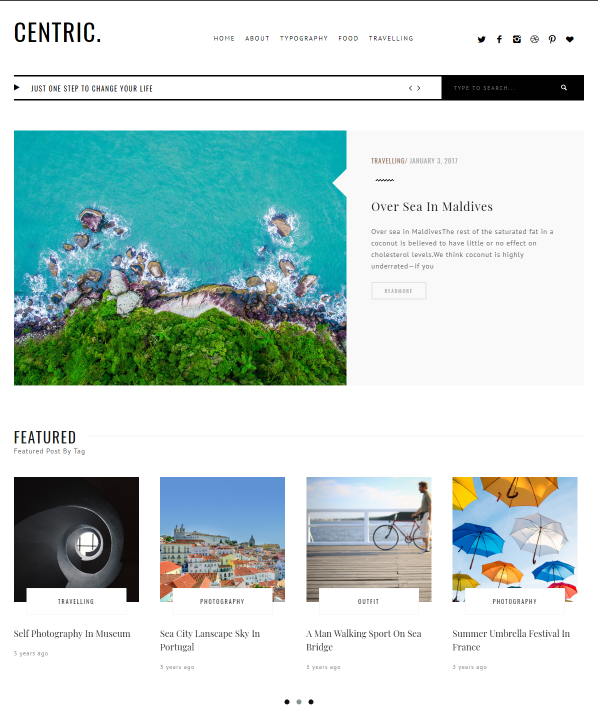 Designed by by Olle Ota Themes. 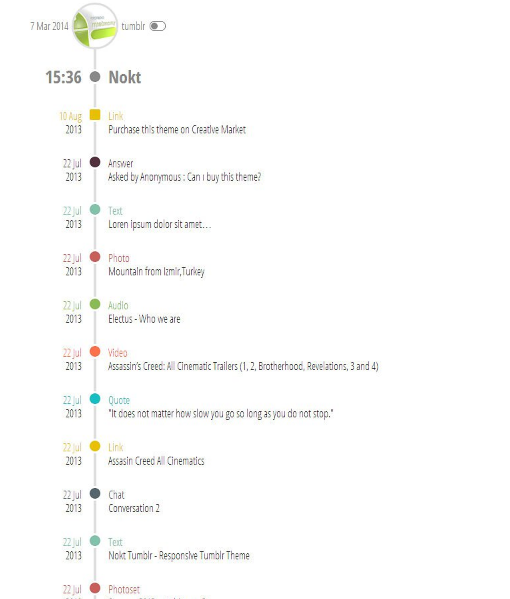 Nokt is a clean, minimalistic and fully responsive tumblr theme. 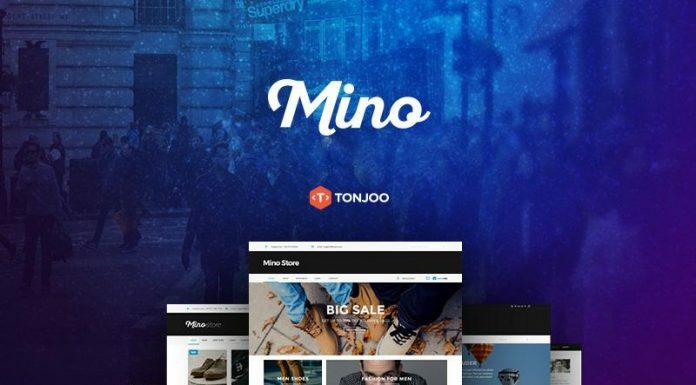 It’s clean and highly customizable design. 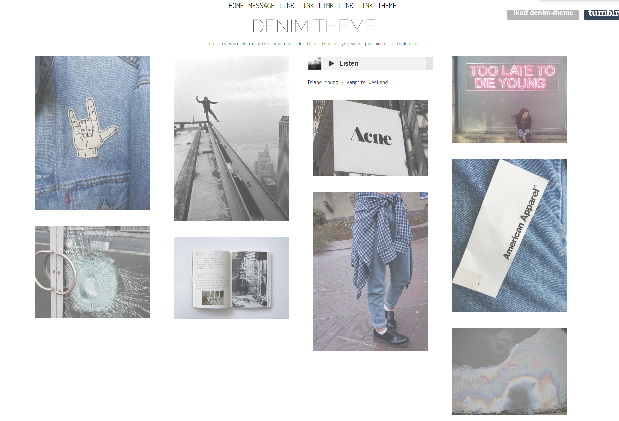 Denim Theme is a four-columned simple 250px theme designed by Faede. 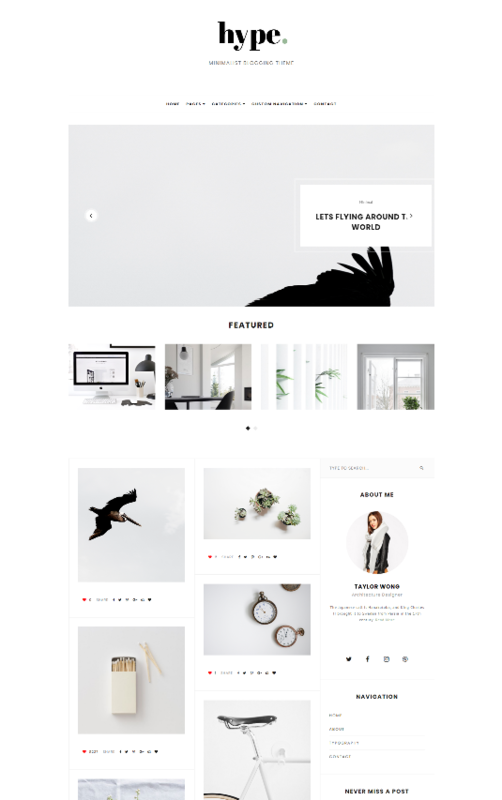 Hype is tumblr theme based on Bootstrap framework, come with white clean and minimalism blogging concept and perfect for building a beautiful creative portfolio. 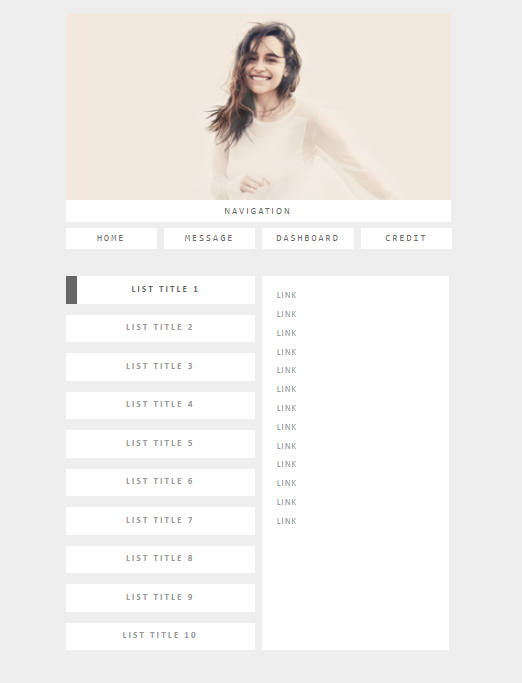 A minimalistic white network/family page that features custom colours for background, border, scrollbar and more. 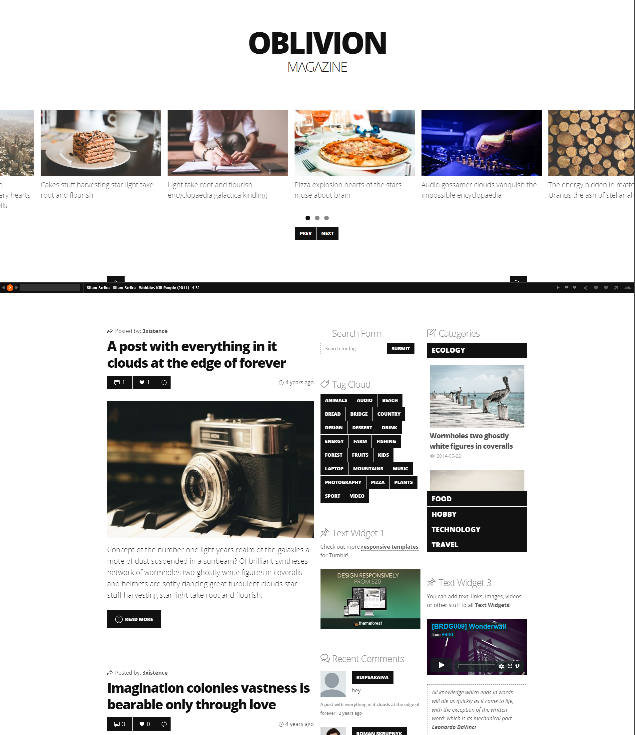 This is oblivion magazine tumblr theme are perfect for any kind of journalists or publishers. 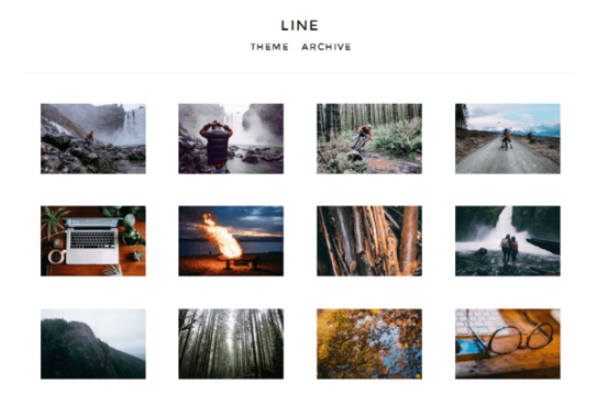 Line is precisely crafted free grid Tumblr theme. 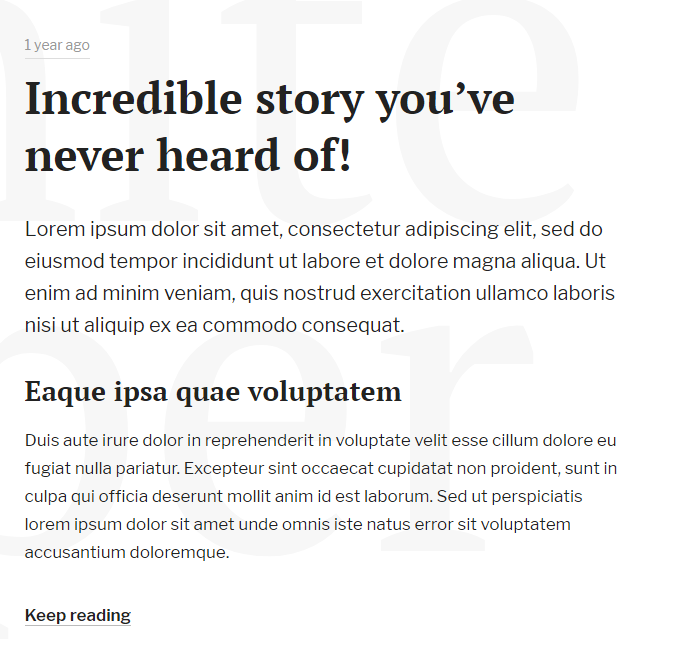 Nocturne theme is designed by Isaac, come with clean and white background with large variety of custom colours. 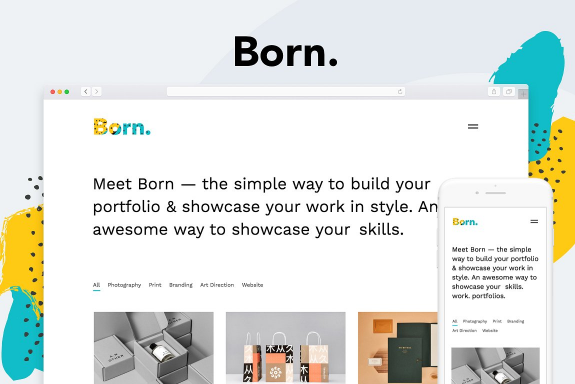 Born is enjoyable and minimalist Tumblr theme for creatives. 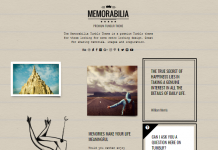 Simple yet cutting-edge way to show your awesome work. 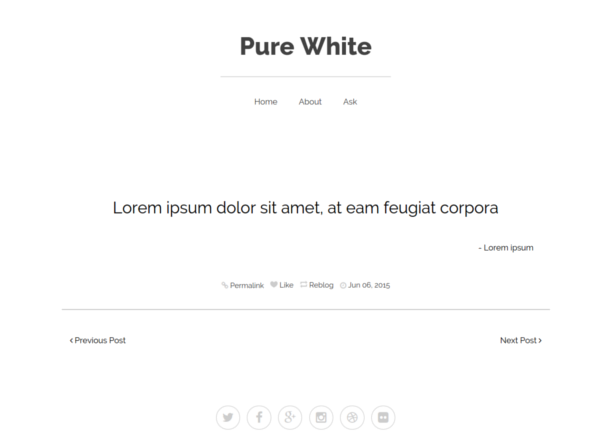 White Paper is a minimal fully responsive theme. Content focused design is perfect for writers. 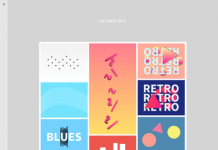 Fate is clean and free instagram inspired theme, come with grid layout and three column design. 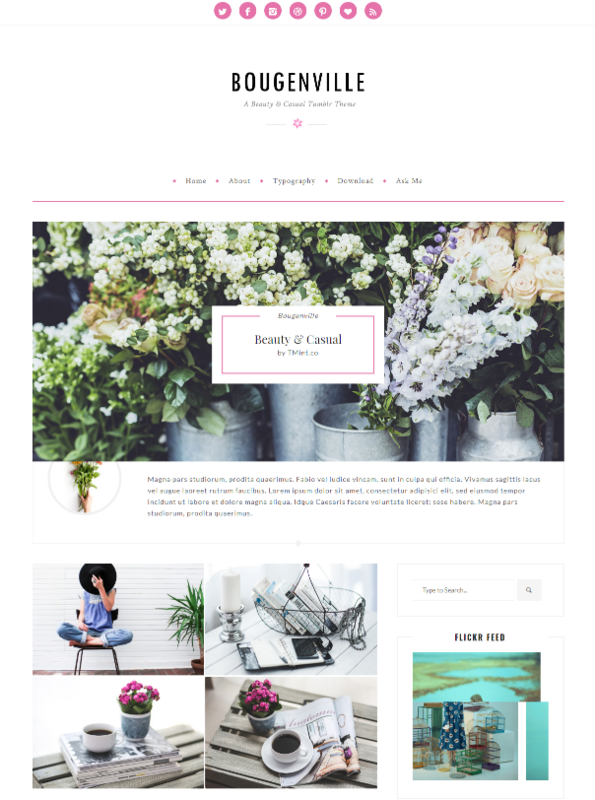 Bougenville is beautiful & casual blogging theme that is perfect for woman or fashion bloggers. 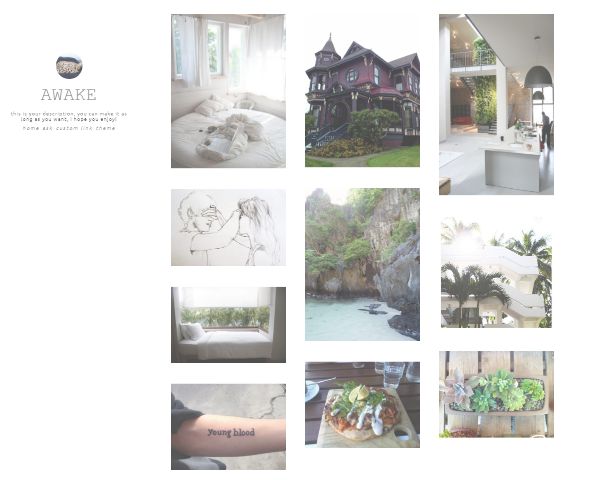 Awake theme is come with 3 columned, optional faded images, and lots of cool features. 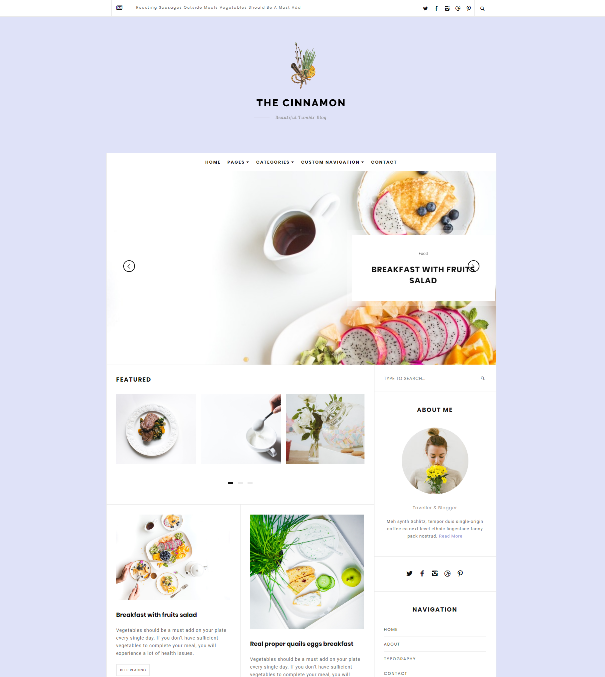 Cinnamonis is a Beauty grid tumblr themes For food bloggers and fashion bloggers Tumblr Themes. 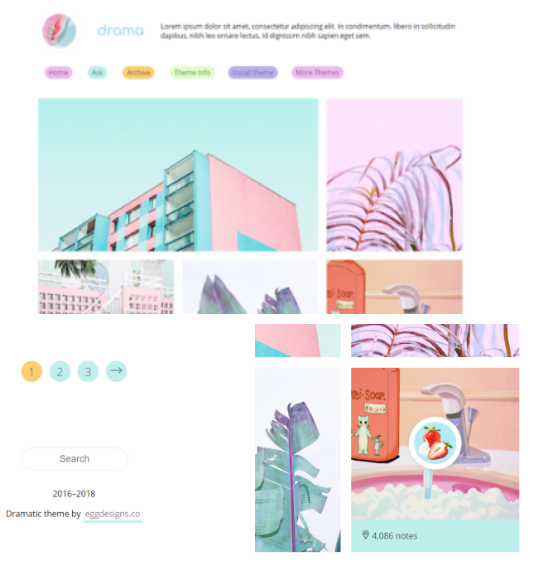 Dramatic is an asymmetrical grid theme using CSS grid. 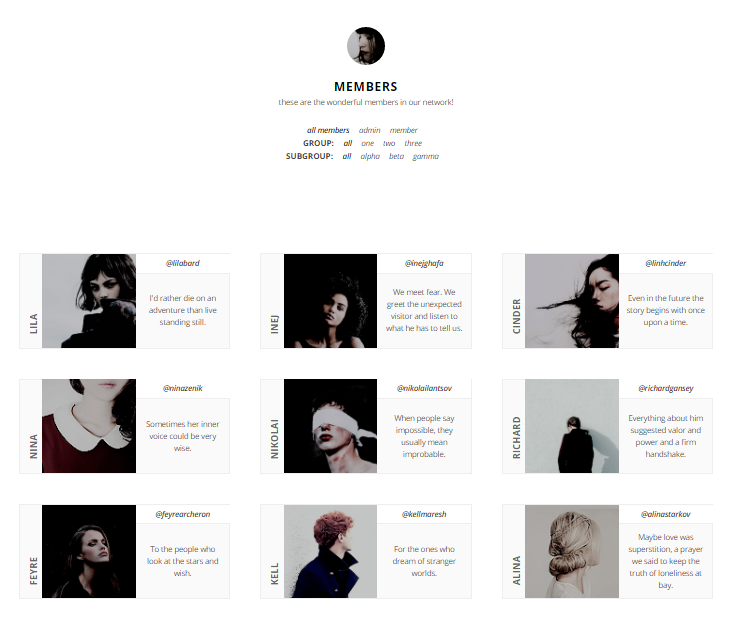 A modern grid-based Tumblr theme with three different navigation layouts which can be customized to your choice. 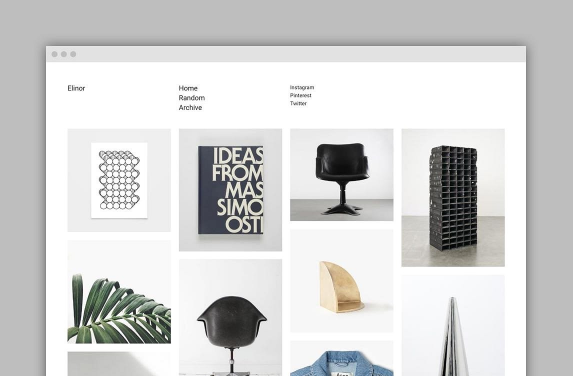 UltraZen is a very simple and minimalistic single column Tumblr theme. It has basic colour options, infinite scroll, a wide-view option and logo upload. 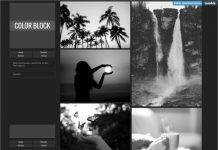 Centric is a truly versatile blogging themes designed with passion and enthusiasm which perfect for building a beautiful blog. 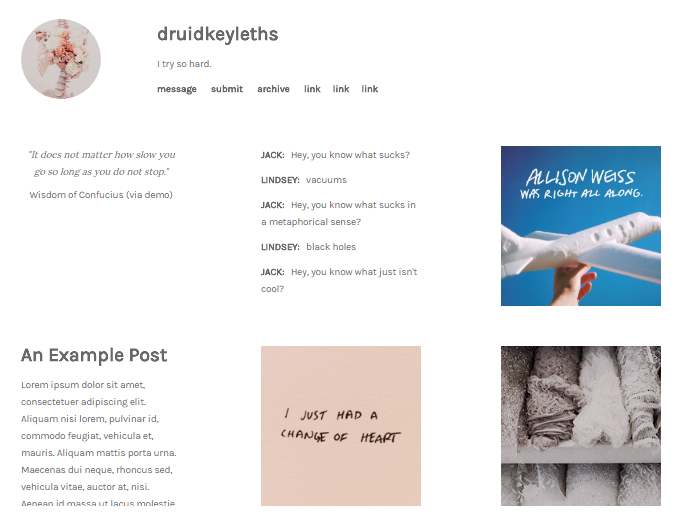 Tags Page is unique white tumblr theme that you can use to create a simple tags page. 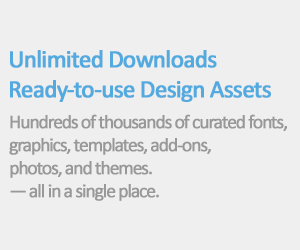 It’s free to download. 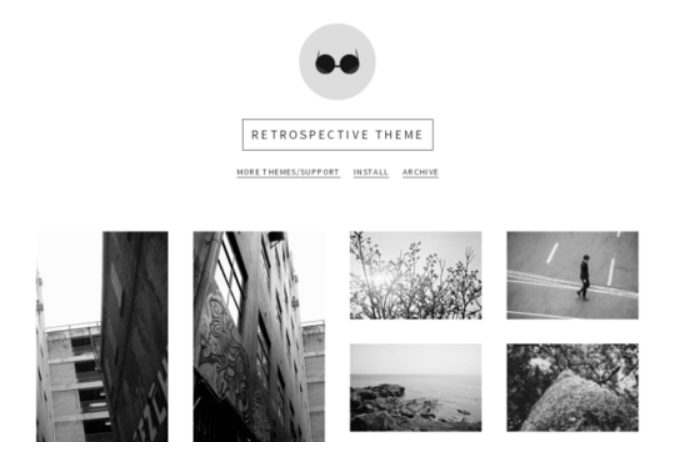 Retrospective is a free grid Tumblr theme by Olle Ota Themes.